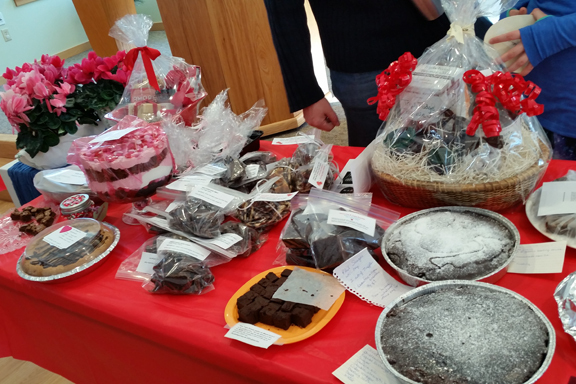 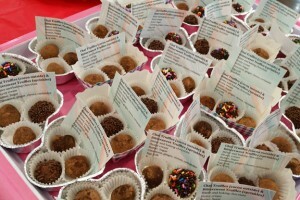 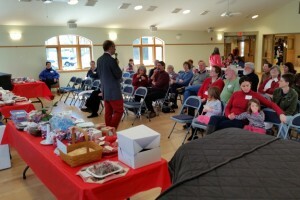 You are here: Home / Events / Valentine’s Day Chocolate Auction-A Fun Success! 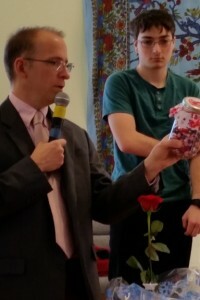 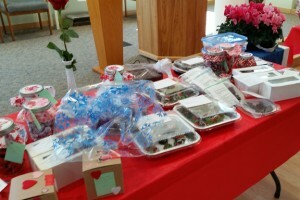 Valentine’s Day Chocolate Auction-A Fun Success! What could be more fun than the third annual Valentine’s Day Chocolate Auction, complete with home-made chocolate goodies created with love. Cookies, chocolate dipped strawberries, cakes, truffles, and even chocolate covered bacon were auctioned off to lucky members and friends. 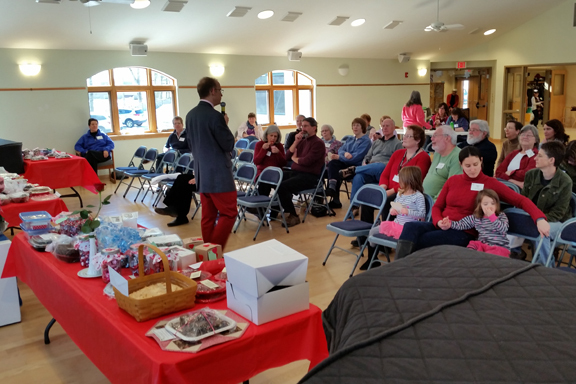 Thank you everyone for a successful event!